Length 6 to 8mm with a dark brassy appearance. It is one of many similar Amara beetles and detailed examination is needed for a safe id. Often seen running around on sunny days, also found in moss and leaf litter. Can be seen in most months of the year but most likely to be found between April and June. Fairly frequent in Leicestershire and Rutland. 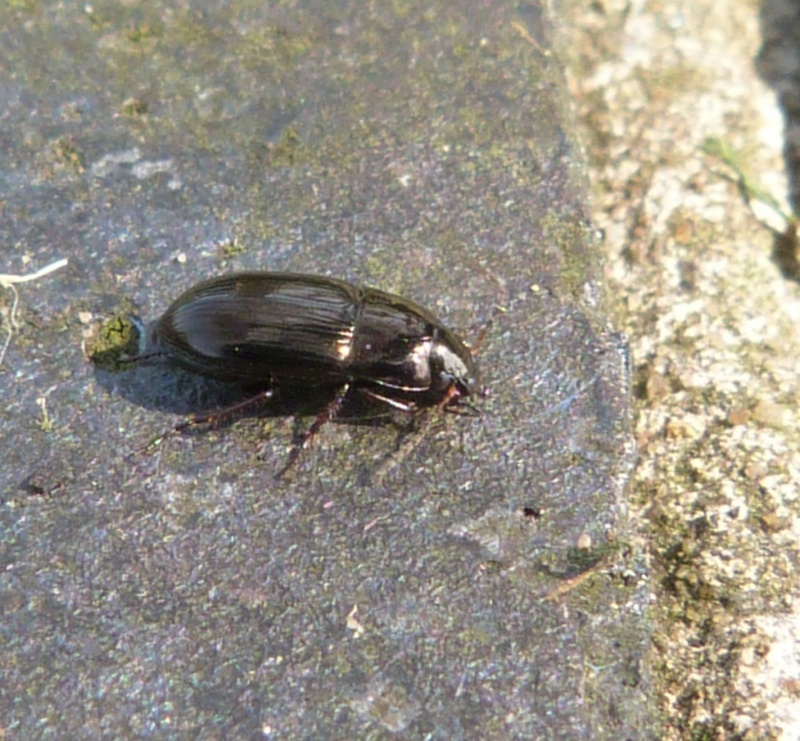 There were approximately 61 VC55 records for this species up to March 2015.